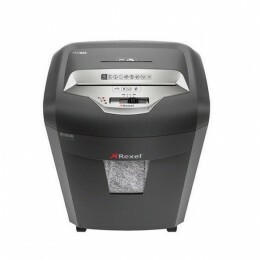 Fellowes 62MC Deskside Shredder Micro Cut 19 Litre P-4 10 Sheets. 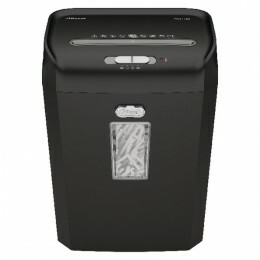 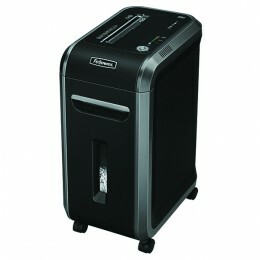 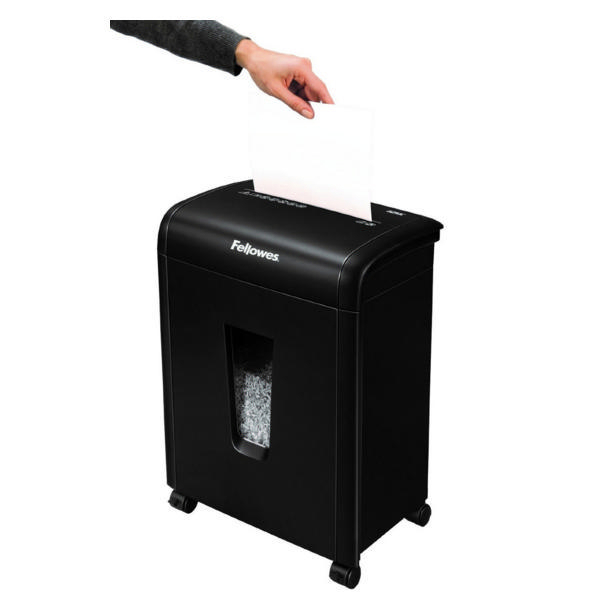 Fellowes 62MC Microcut Shredder. 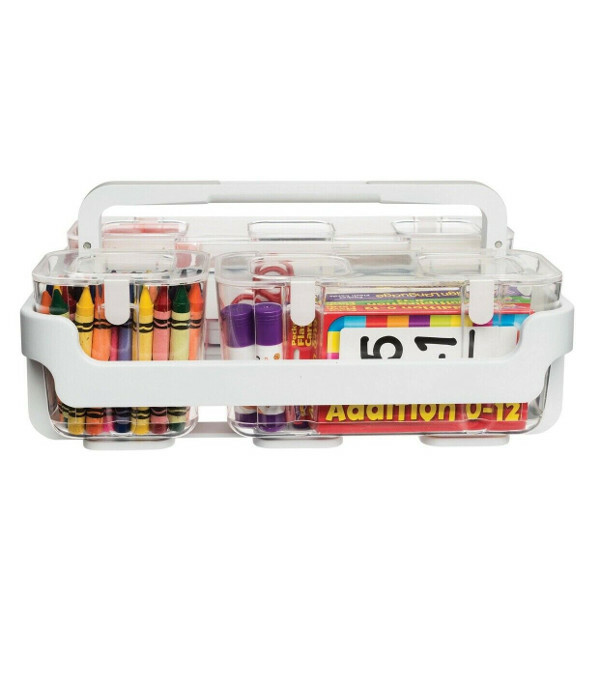 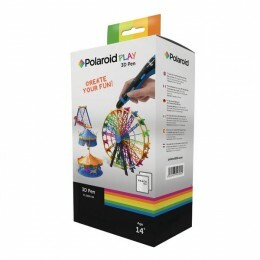 We expect to sell out very soon - Be Quick!